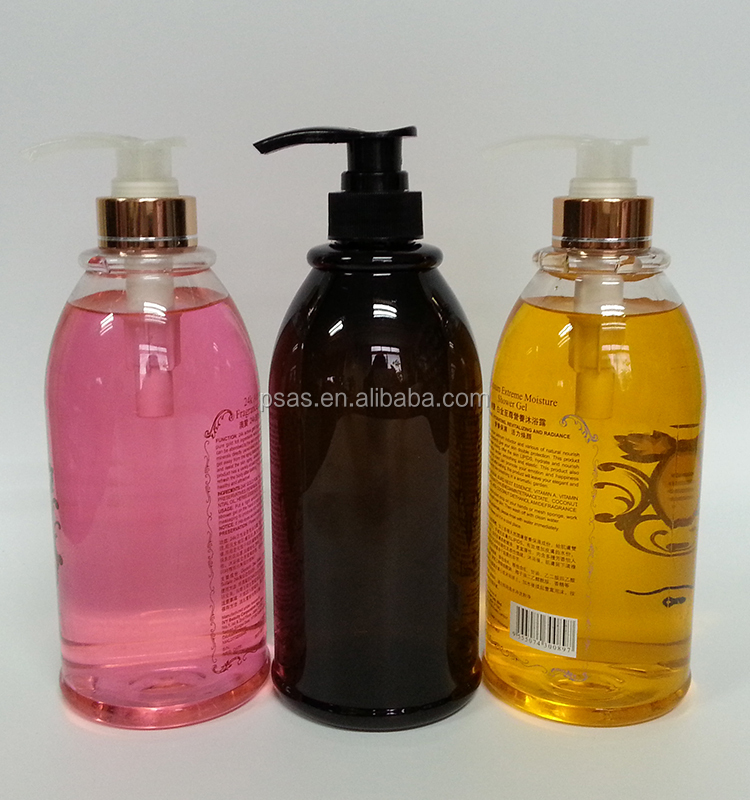 Application Shampoo, shower gel, body lotion, skin care, etc. Taiye completely can design and produce the goods according to your requirements!!! 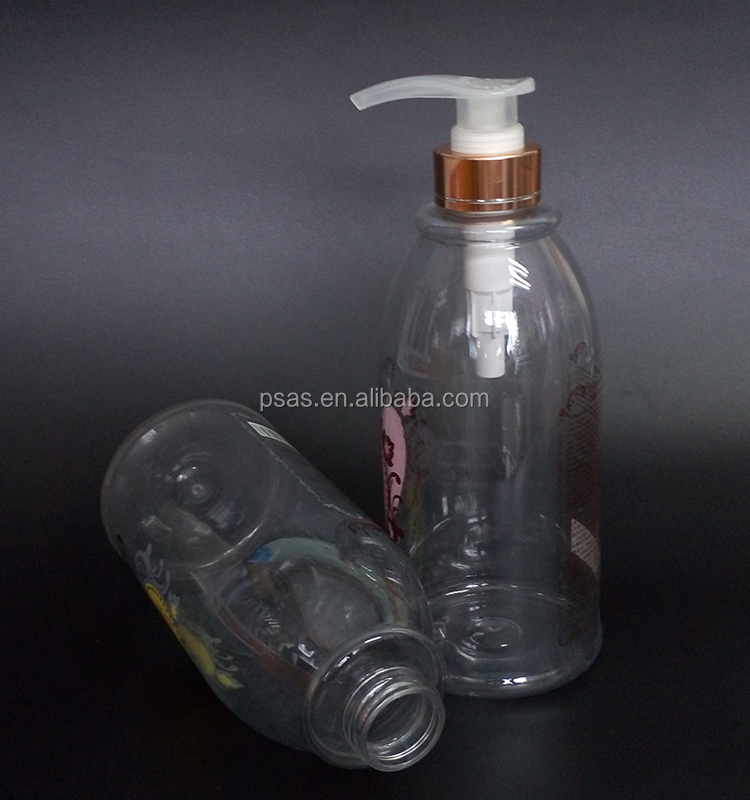 Our company is the Specialist in plastic cap | lotion pump | bottle | Cup | Mug | Tooling . Welcome select the items that you like.Or send your idea & RFQ for us study. We will be your stable and reliable vendor. 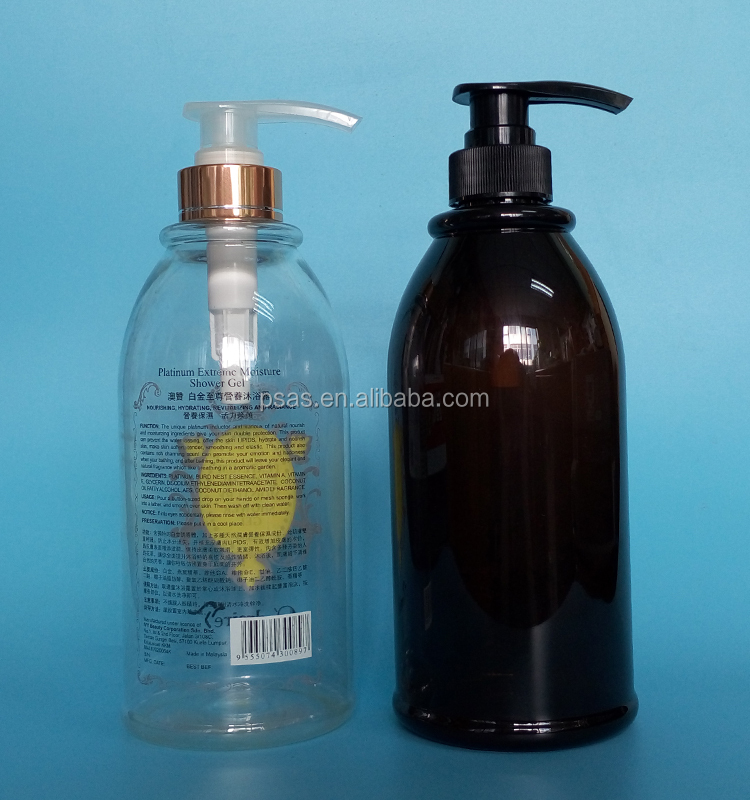 1, How to send an inquiry for the related products, such as caps , bottles? How to customize the products? - In the inquiry, please give us your detailed requirements as item number, capacity, color of each part, printing, and quantity etc.. 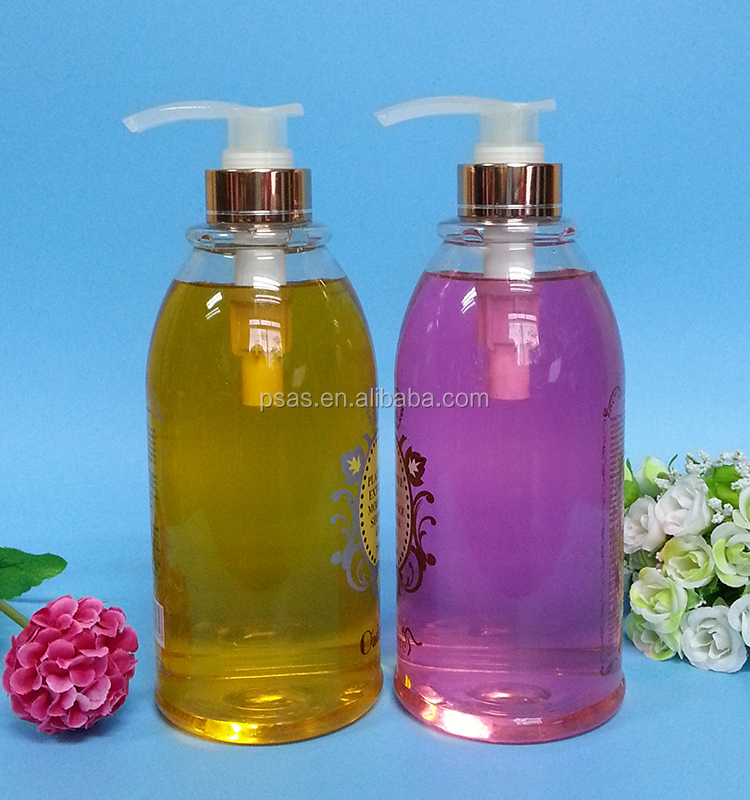 The inquiry is more detailed, the quotation will be more accurate. It will save time for both of us and make the communication more effectively. 2, What is the MOQ and leadtime? 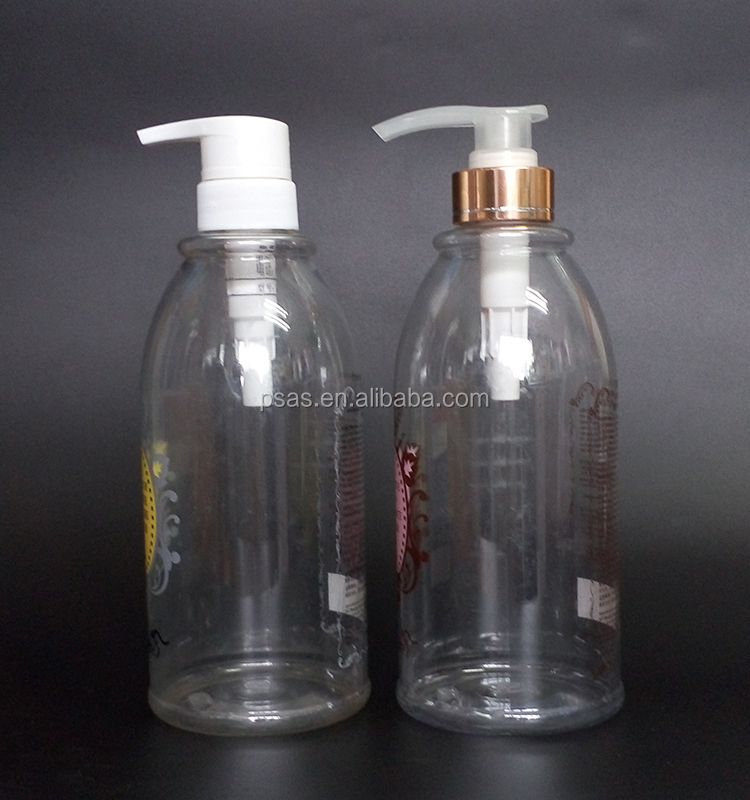 -For acrylic-airless items, MOQ is usually 10000pcs/style. 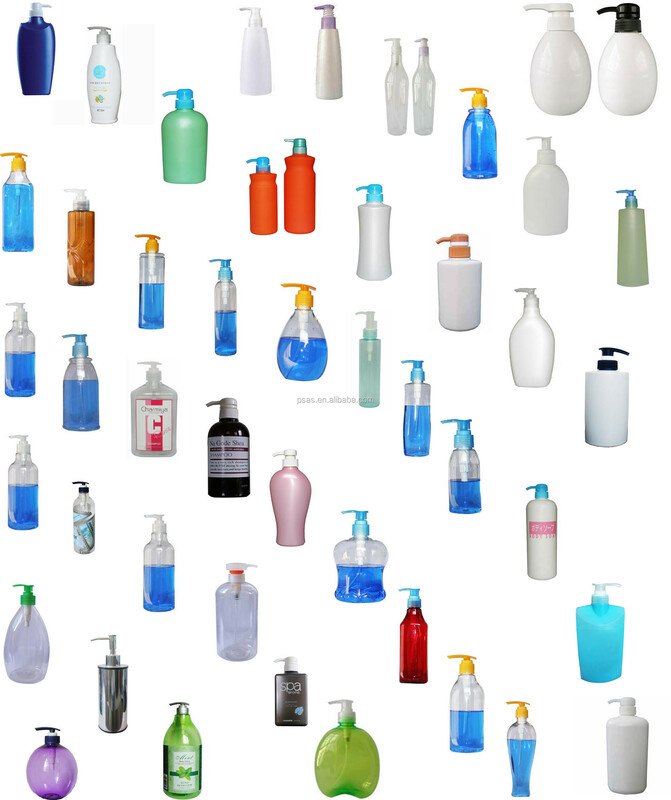 For PP/PE/PET/PETG/PS and other items, MOQ is usually 10000pcs/style. We may make inventory for some popular items thus MOQ can be less, please confirm with us before placing the order. For most items, the leadtime is around 15 days after sample approval and deposit receival. If the item is with complicated technique or aluminium parts, the leadtime will be longer. Please check with our sales for more details. 3, What is the payment terms? -We accept T/T, L/C, Western Union and Paypal. 4, What is the sample policy? Sample leadtime will be 5 days after sample cost received. 5, What is your aftersales policy? If find any breakage or defective products, please take pictures from the orginal cartons. Please present the claim within 15 workding days after the container is discharged. This date is subject to the arrival time of the container. We will advise to certify the claim by the third party, or accept the claim from the samples or pictures presented by the customers. If the damage or defect confirmed to be caused by us, we will replace all the goods or refund the money to the customers. 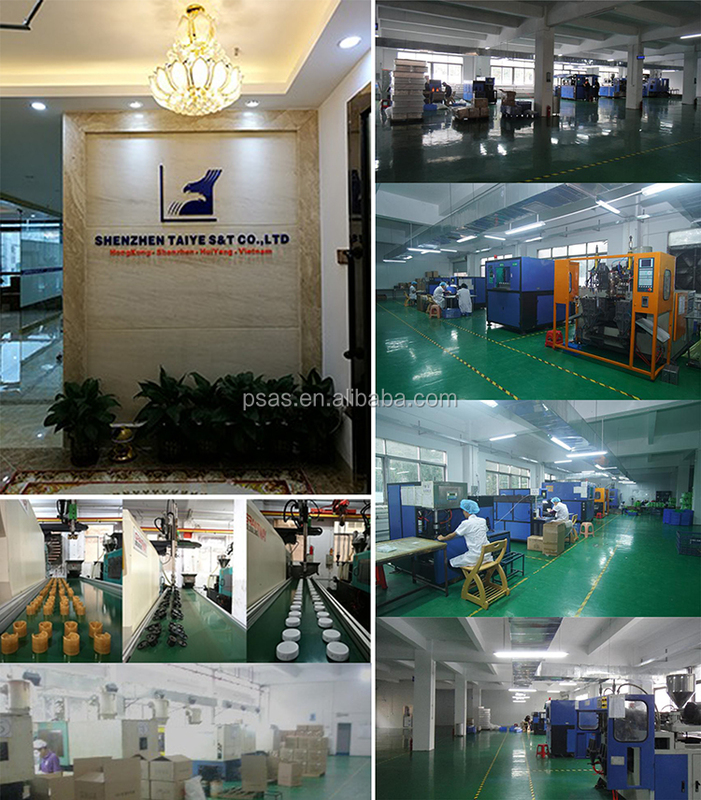 Welcome to consult and send the inquiry. 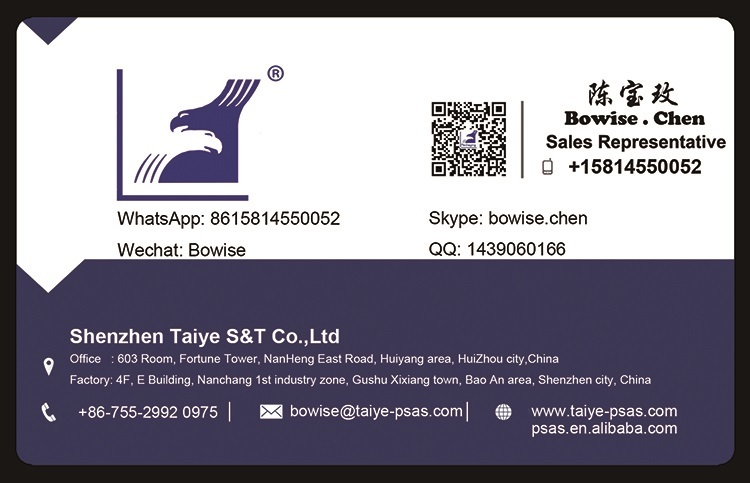 Shenzhen Taiye S&T Co., Ltd.